In front of the terminal A main entrance (left side) you will find the bus stop for the express bus X9 to Zoologischer Garten. 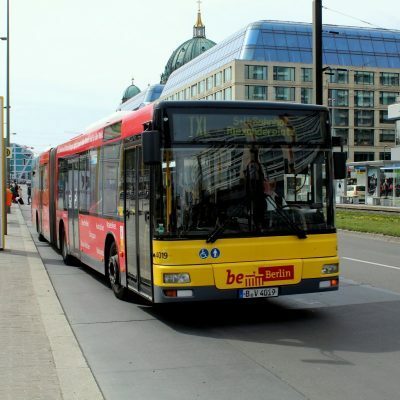 Please leave the bus at Ernst-Reuter-Platz stop and just go down the stairs to the underground station. 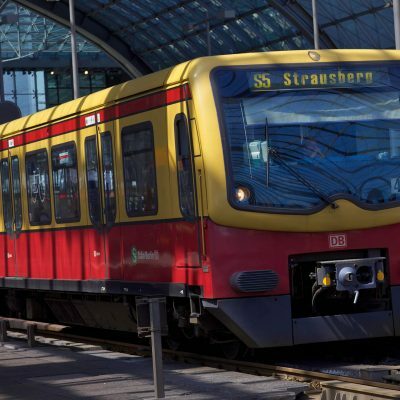 Take the U2 (red line) to Pankow and after 2 stops you are at Wittenbergplatz station. Walk along the Ansbacher Strasse, cross the broad Lietzenburger Strasse and after a few steps you will find our apartments (SM Apartment, SM Suite). From the terminal a roofed path gides you to the airport station for S-Bahn and regional trains. 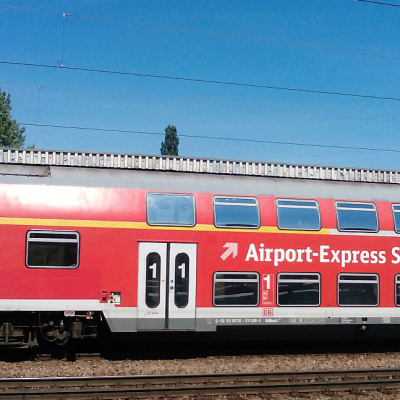 Take the Airport Express (red trains) Route RE 7 or RB 14 heading to the city center to Zoologischer Garten station. Go down to the underground station. Take the U2 (red line) to Pankow and after 1 stop you are at Wittenbergplatz station. Walk along the Ansbacher Strasse, cross the broad Lietzenburger Strasse and after a few steps you will find our apartments (SM Apartment, SM Suite). From the upper level of the station there is a frequent service of S-Bahn trains (track 14) westbound. After 3 stops leave the train at Zoologischer Garten station. Go down to the underground station. 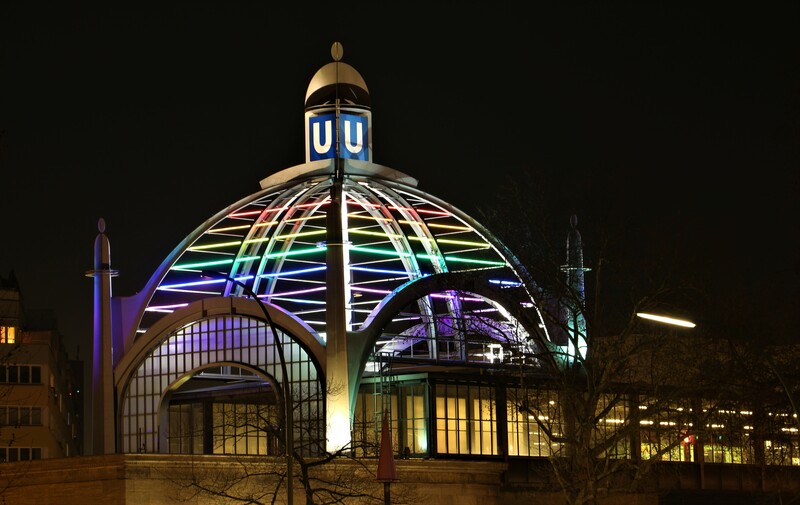 Take the U2 (red line) to Pankow and after 1 stop you are at Wittenbergplatz station. Walk along the Ansbacher Strasse, cross the broad Lietzenburger Strasse and after a few steps you will find our apartments (SM Apartment, SM Suite).